The 43 Rally Islas Canarias edition, part of the FIA European Rally Championship. This will also mean road closures. See the full itinerary here. Valsequillo will host the Free Practice, the Qualifying Stage and the Shakedown before the competition starts. A narrow road with some slow corners and junctions will be amazing for the teams and the spectators. In Valsequillo will start the Rally Islas Canarias 2019. The stage starts with a first left-right corner where last year found amazing moments. Is a route with fast zones and another technical places, always on a good asphalt. The first kilometers are completely new. It starts in San Mateo in a narrow way until a left junction. From here, the road is wider and faster and well-known for the competitors. But this year, another left junction direction to Cueva Grande next to the end will show them a new challenge. Tejeda will be the longest special stage of 43rd Rally Islas Canarias. 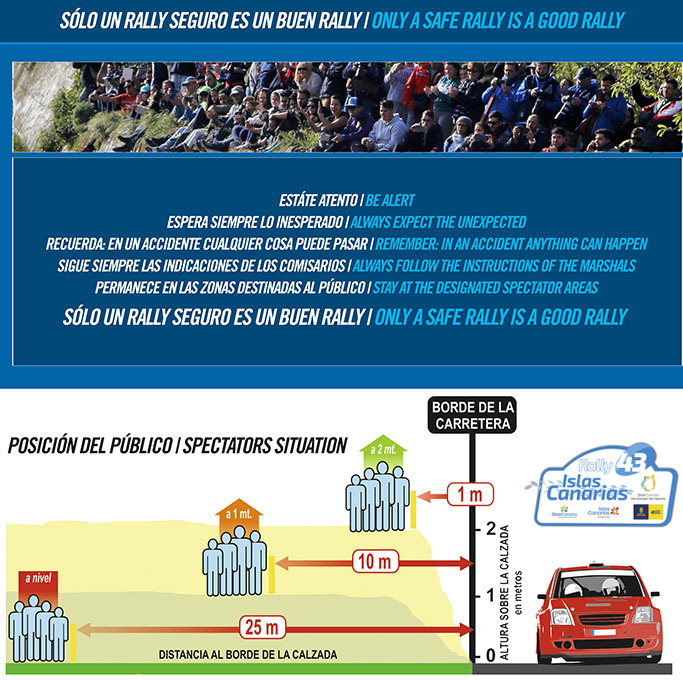 Its first meters will be around Tejeda and, immediately, Cuevas Caídas road will be very demanding for the drivers, co-drivers and the cars. On its new asphalt, the competitors arrive to Cruz de Tejeda, where they will take the road to Las Emisoras. After two spectacular junctions, Monte Gusano road will take them to Fontanales. Long, technical and with differents rhythm changes, is going to be a real challenge. 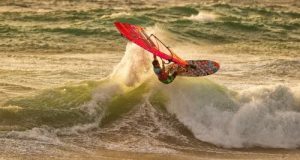 Another season else, the first leg will end in Las Palmas de Gran Canaria, where the competitors will face a short stage twice. With an ideal route for the fans, the show is guaranteed. The second leg will start near to Las Palmas de Gran Canaria. The first meters are near to Bañaderos direction to Arucas, always on a wide road and good asphalt. When the competitors arrive to Arucas, an amazing right junction will connect with the 2018 section, road to La Montañeta direction to Cambalud. Moya will be the longest stage of the last leg. The roundabout at the beginning will be protagonist again before the competitors run in direction to Fontanales on a twisty road. 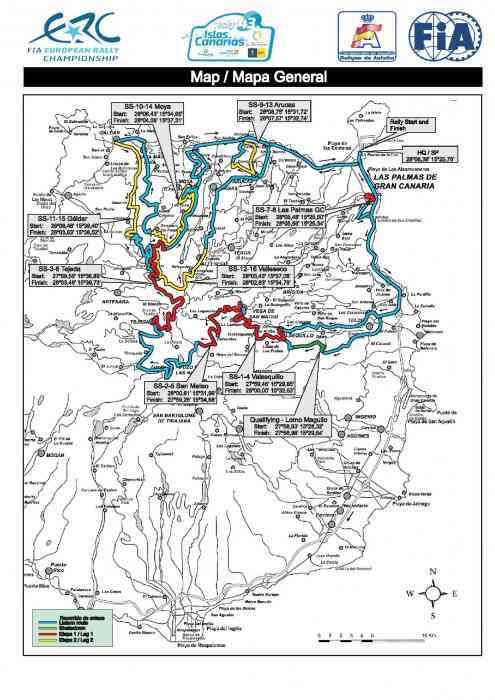 When the get it, in Fontanales will face a new route before to connect with Montaña Alta route after a spectacular right junction. On a new kilometers at the beginning it will give new expectatives near to the end of the rally. In parallel to the one of the main roads of the island, its narrow perfil will take the teams to Hoya de Pineda road after a left junction. This section is a common stage in Rally Islas Canarias history. After Caideros, they will find a fast right junction, very near to Lomo El Palo left junction, few meters before the end in its inedits last meters. The last stage of this edition will start after a junction in Fontanales, road to Monte Gusano road. On this section is important the engine power, at least until a junction, with a little jump, direction to Valleseco. From there, the rhythm is going to be the most important thing, with ups and downs around differents ravines. From Los Lavadores until the end, the competitors will discover a new route in Valleseco to complete this edition.